Get rid of those Sunday blues - Its competition time! 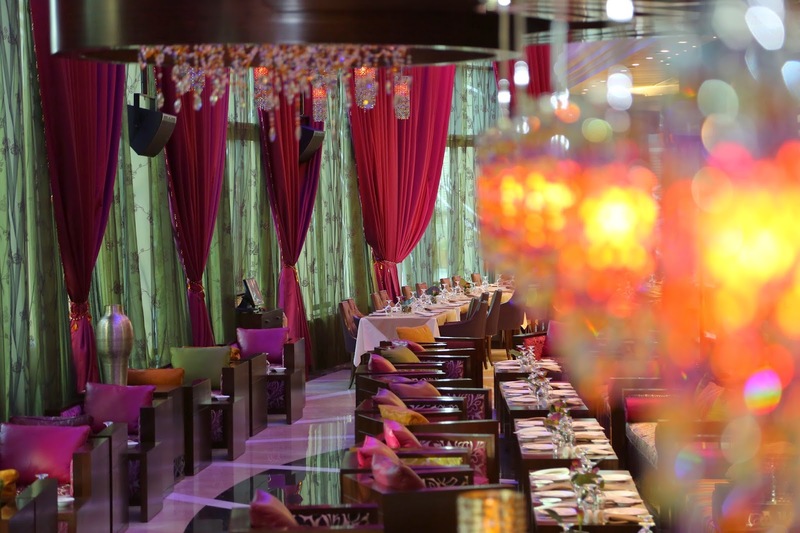 Good morning, today we're giving away a voucher for 2 person to try the Tandoori/Mexican theme night buffet in The Californian, Dusit Thani Dubai. 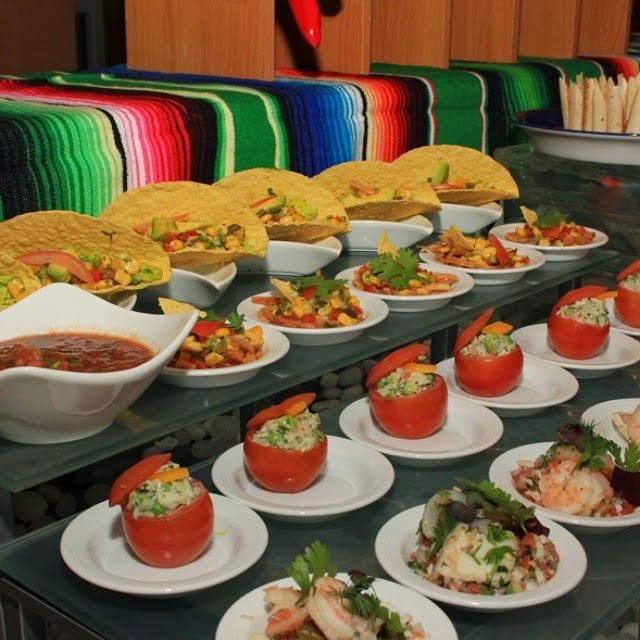 Tandoori or Mexican Theme Night Buffet for two persons at The Californian Restaurant inclusive of soft drinks and chilled juices. Valid at The Californian Restaurant, 24th Floor Dusit Thani Dubai 133 Sheikh Zayed Road Dubai, UAE; Call 04 317 4515 or e-mail dine.dtdu@dusit.com for table reservations. Valid on Sunday and Monday evenings only. Prior reservations required. Subject to availability. Not valid in conjunction with any other offer or promotion. Valid until 15 June 2015. The competition ends on 19/05/2015 morning and is only open to U.A.E. residents. I will be contacting the winner via Instagram.